A ceramic teapot is a charming addition to any kitchen. While the appearance of a ceramic teapot may look simple, the actual work into the design can be quite intricate. The structure of a ceramic teapot is a precise art in balance, both in its structure and its appearance. 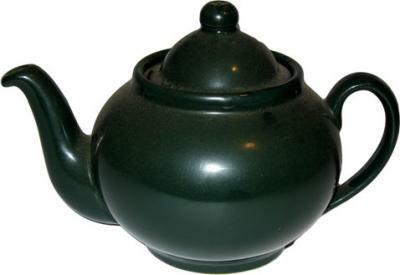 A ceramic teapot should ideally be well-balanced, with a spout that does not dribble when tea is poured and has a lid that fits firmly in its hole, even when being poured. The teapot should also not be too delicate for use, or too heavy to lift. A ceramic teapot should be able to pour tea in an elegant and graceful manner. Its appearance should also reflect its elegance. 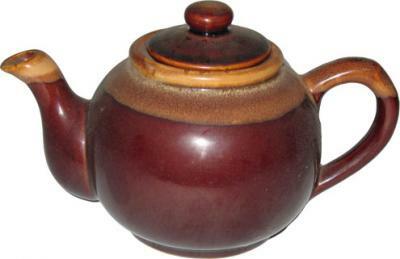 A ceramic teapot is essentially a jar with a spout, handle and an overhead lid. It is important that the spout and handle are located correctly, as well as the shape of the body of the teapot. The body of the ceramic teapot should not be too tall or wide. The bottom should allow the ceramic teapot to sit in a stable position. A body that is too tall may cause the ceramic teapot to fall over, while a body that is too wide will impede pouring. The walls of the ceramic teapot body should also be balanced. Thin walls will break, while thick walls will add unnecessary weight to the pot. The spout must be long enough and angled correctly to ensure that tea does not spill. The inside of the spout is also important, to ensure that the liquid pours smoothly. The inside of the funnel should be smooth, and the tip should rise above the top of the tea pot body. The tip of the spout should be narrower than the front. 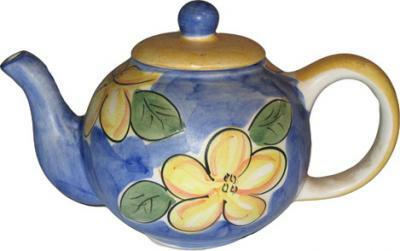 The handle of a ceramic teapot should be strong and ergonomically designed. The handle should lie 180 degrees from the spout, and the top should rise above the body. The handle should be designed as thus to allow the handle to support the weight of both the tea and body when the ceramic teapot is in the pouring position. Finally, the lid must fit securely during the process of pouring. A lid must be able to handle being placed from a 45 degree angle to a 90 degree angle without the user holding the lid down, or requiring a string attached to the side. Ceramic teapots ideally should not be gaudy in appearance. They should appear understated and graceful, and its appearance should not overshadow its function. Loud decorations should be avoided because it subtracts from its function.